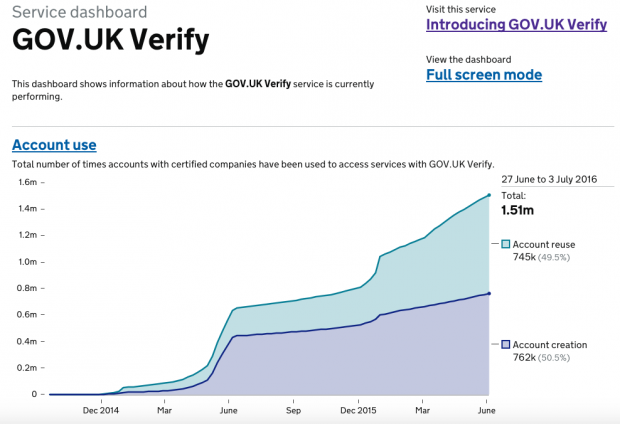 Product Manager Oliver Harper describes a recent change we made to GOV.UK Verify, how this led to unexpected improvement in performance and, most important of all, what we learnt. 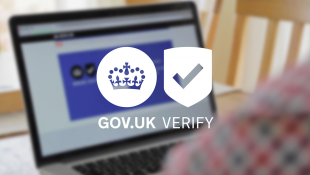 As part of going live, we’re making some changes to the way we report GOV.UK Verify’s progress on the Performance Platform. Find out what we're changing and why.